We absolutely love our dogs, so when they are injured or uncomfortable we want to do everything we can to make them feel better. 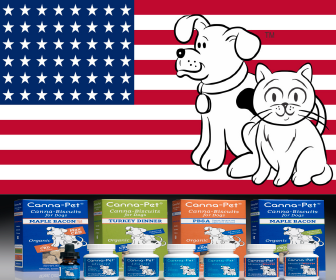 Unfortunately, sometimes having to treat our dog’s strange ailments comes with the territory. 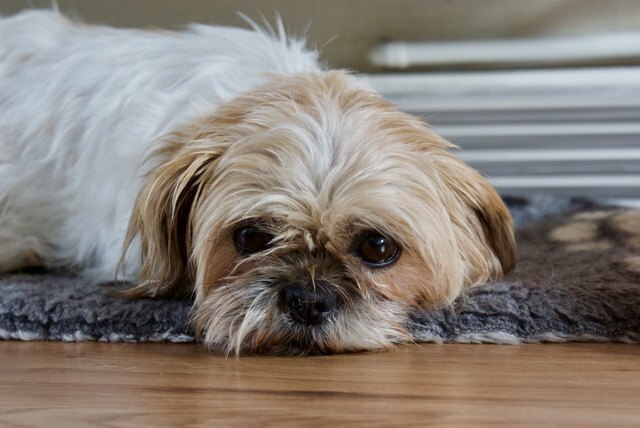 If you notice your pup has what looks like a red, inflamed fold of eyelid at the corner of her eye next to her tear duct, you might be dealing with what is commonly known as “cherry eye.” This uncomfortable condition can be resolved, so don’t panic. Unlike humans, both dogs and cats have three eyelids to protect their eyes. This third eyelid serves to help protect a dog’s eyes and clear away any dust or debris that could potentially cause an injury or a scratch. Cherry eye happens when the third eyelid, or nictitating membrane, slips up and folds out allowing the eye’s tear gland to become exposed. This slipping is called a prolapse. Normally, this third eyelid rests beneath a dog’s bottom lid. If you’ve seen your dog fast asleep and it looks like her eyes have rolled back in her head, you are probably seeing her nictitating membrane covering her eye. When the tissue that normally connects the gland and the third eyelid becomes weak, the gland can flip up and a prolapse occurs. Additionally, dogs that may have a genetic disposition to cherry eye or that have prominent eyes may be more likely to develop cherry eye. If cherry eye occurs in one eye, it is likely it could happen in the second eye as well. Generally, cherry eye occurs more commonly in puppies and young dogs, although it can occur in older dogs as well. 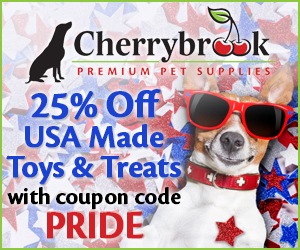 There are a couple of options for treatment of cherry eye. Once your vet has made a confirmed diagnoses, she may choose to treat your dog’s eye with a steroid ointment to bring down the swelling and an antibiotic to help treat any potential infections. One potential surgical option is to have the vet tuck the gland back into the eye. This is typically preferred, as it involves re-positioning the gland rather than completely removing it. In the event that nonsurgical treatments don’t help your poor pup’s eye, surgery may be the best option. There are a couple of different surgeries for cherry eye that your vet may recommend. The price of surgery can vary by region. Perhaps the most expensive surgical option is what is known as the “pocket technique.” This surgery involves the creation of a small “pocket” with two tiny cuts, and then inserting the prolapsed membrane into it. 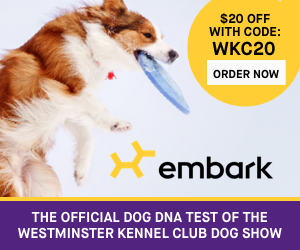 Because this more tricky option allows the dog to keep the use of his tear ducts, it can cost anywhere from $250 to upwards of $1000 in severe or difficult cases. Unfortunately, this surgery doesn’t guarantee the problem is solved as the membrane could become dislodged again. Then you end up having to have the surgery again. Other surgical options include partial or complete removal of the membranes. 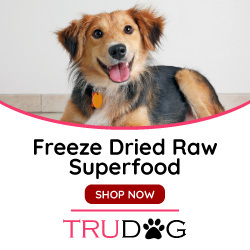 While they are longer lasting and less expensive, they can have the unfortunate side effect of dry eyes or irritated eyes, since removing the membrane means your pup won’t have the use of his tear duct. There are homeopathic remedies for dry eyes, as well as special medication to help lubricate your dog’s eye. Additionally, you can opt to surgically create new tear ducts, although those surgeries cost $500 or more. 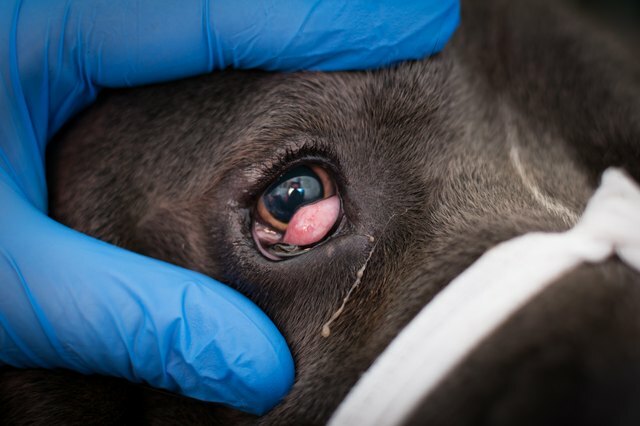 Unfortunately, cherry eye is an expensive condition, but it is very important to treat it as soon as possible. Having an exposed or irritated membrane opens the eye up for the possibility of infection or even permanent damage to the tear duct and eye. This article gives an excellent look inside the problems of cherry eye in dogs.. Years ago I had small dogs who were prone to cherry eye. However. I have never had to deal with this issue. Hopefully this article will help those of you that have had to deal with this problem. 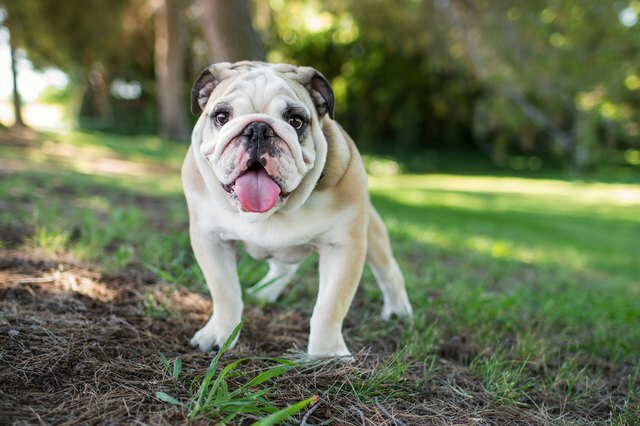 If you have experience with cherry eye our readers would love to hear your experiences so feel free to comment , Please comment below so we can all benefit from your experience with this fairly common problems.